One New place One New Story One New Experience! Are you ready to create yours ??? Start early from Bangalore by 6:00 AM approx. 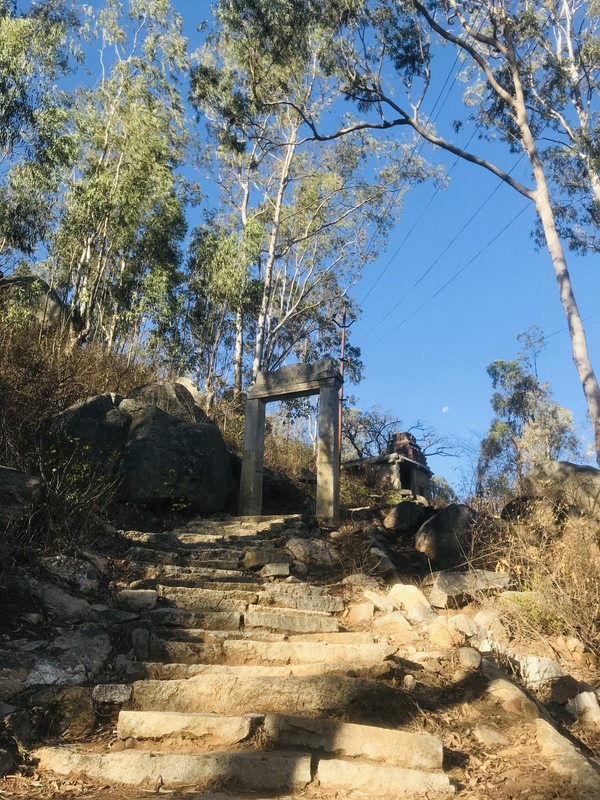 On reaching the base of the trek, you will be briefed up on the trail post which we start the trek enjoying the views around. On hitting the peak spend time enjoying the great breeze which welcomes you with open arms, then start getting down. We Break for some nice local Coffee and Tea by the serene roads. The we head to muddenahalli, birth place of Sir M. Vishvehawariah. Visit his Samadhi and the house he stayed and a Museum of Sir M.Vishveshwariah . Fit to travel and flexible to travel in a group.